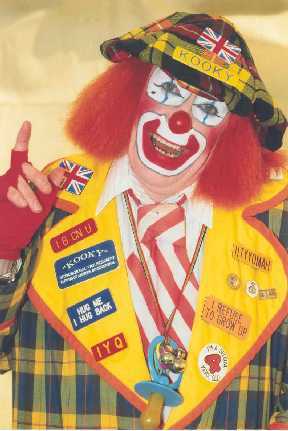 Clowning since 1970. International Vice President Clowns of America. World Clown Association Clown of the Year 1999. Specialising in Childrens Entertainment and Ad lib. Only clown to be awarded the Certificate of Quality and Service by Guild of Master Craftsmen.